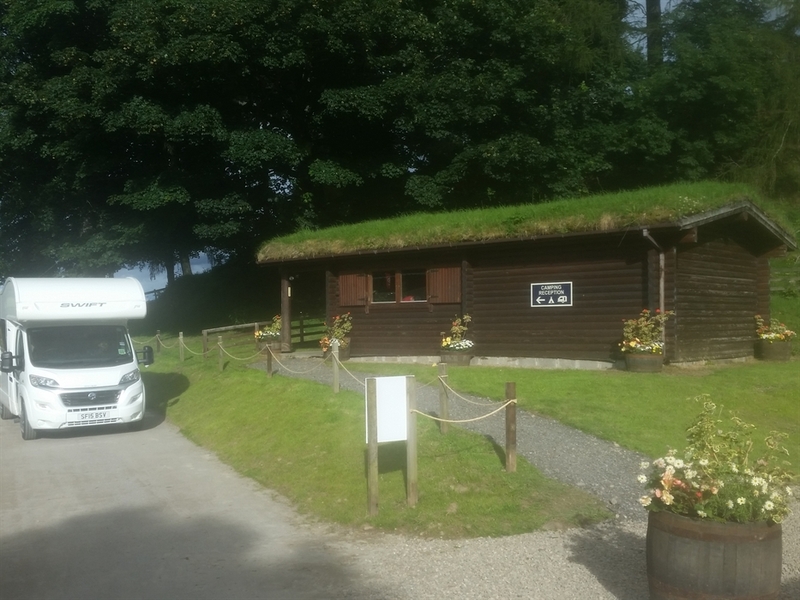 Camping and Caravan site close to the bay of Loch Ness and the village Drumnadrochit, within easy travelling distance of Inverness and the Glen Affric Hills. On the flat mown grass field near the indoor riding school we have installed 25 new 10m x 10m hardstanding pitches with electrical hook up for Caravans and Motorhomes. 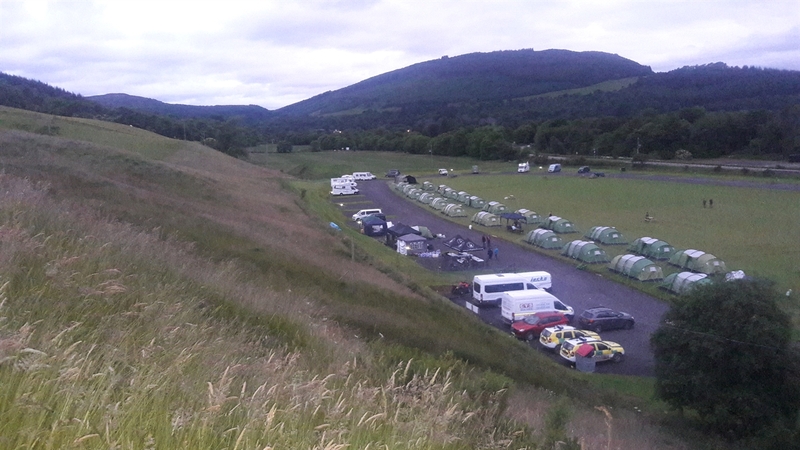 These 25 pitches are designed in a horseshoe format with a large grassy central area suitable for tents. 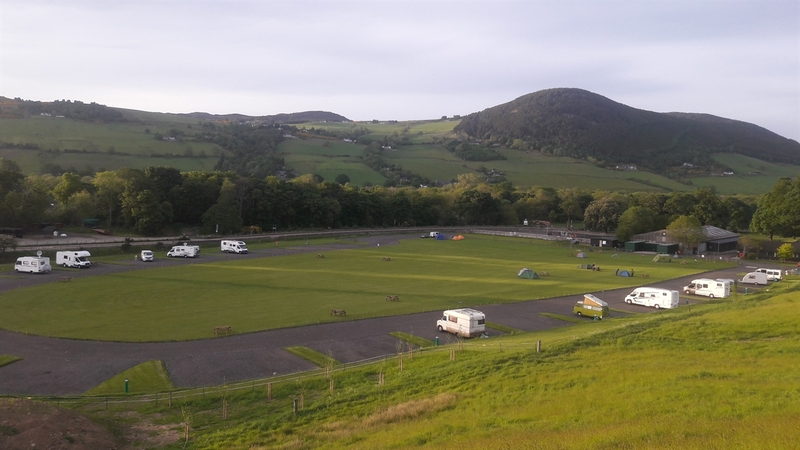 We also have 6 non electrical pitches on the grass suitable for smaller campervans. There are two new toilet block facilities for Ladies and Gents which are fitted with 6 showers to a block and have ample toilet, shaver and washing facilities. These are also suitable for Disabled users. The free "Pot wash" and coin operated Laundry facilities (Washer & Dryer) are situated between the other two blocks. Local shops are only half a mile away. A Scotmid Store is open from 06:30 - 22:00 daily and the local Post Office also has a smaller mini market which is open for extended hours in the summer. Both premises sell a selection of everyday items and also sell alcohol. There are also several places to eat within half a mile which will suit most appetites and give you a taste of Scotlands Larder. 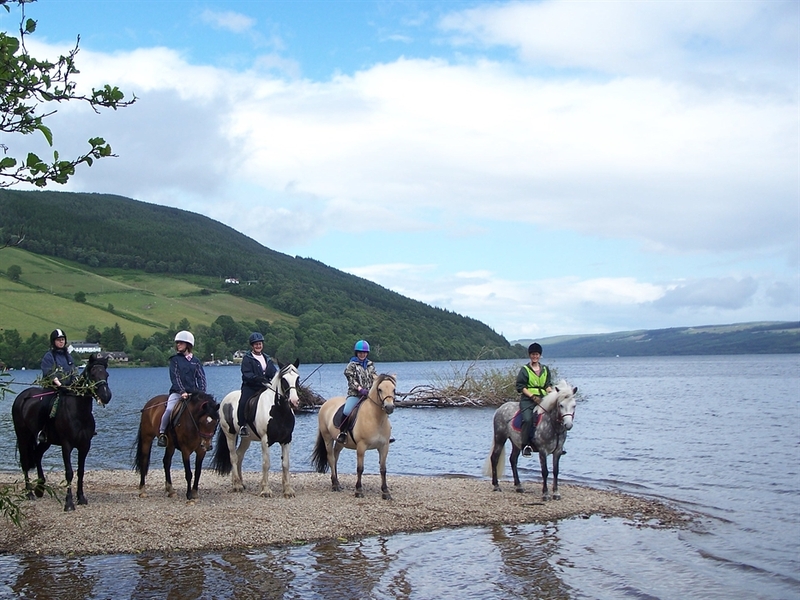 Urquhart Castle and the famous Loch Ness Exhibition Centre are approx 15 minutes walk from the Campsite. 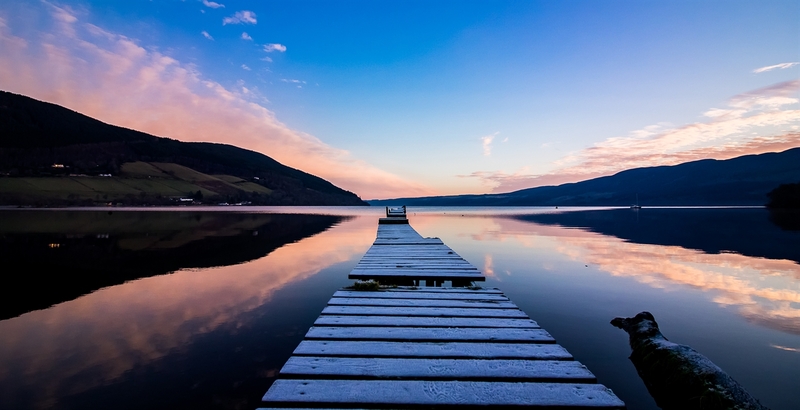 A walk across our fields to the shore of the Loch and a beautiful viewpoint is also only 15 minutes.